Studio Matrix / Andrew L. Rossow, Esq. Andrew L. Rossow, Esq. is an attorney, law professor, entrepreneur, author, and social media influencer. Wendy Shepherd of Studio Matrix has provided Andrew with consulting, social media and internet management since about the year 2019. Andrew (Drew) Rossow is an attorney, law professor, entrepreneur, author, and social media influencer. Yet, despite his full-time practice of both internet law and criminal defense law, Rossow still finds time to teach an upper level cybersecurity law school course, run a social media/PR agency, write, and continuing to advocate against cyberbullying across the world. Through is private law practice, he has started one of the first social media online movements specifically aimed at bringing Silicon Valley and Hollywood together to brighten up the entertainment and corporate world to online bullying. He currently writes about social media, technology, cybersecurity, and digital monies. He has written for well-recognized outlets such as Forbes and HuffPost. Currently, he is the CEO/Managing Editor for GritDaily, in addition to writing for outlets such as True Hollywood Talk, Hacker Noon, Bad Crypto, Jewish Journal, Cyber-Defense Magazine, Blockchain Magazine, and BlockTelegraph. 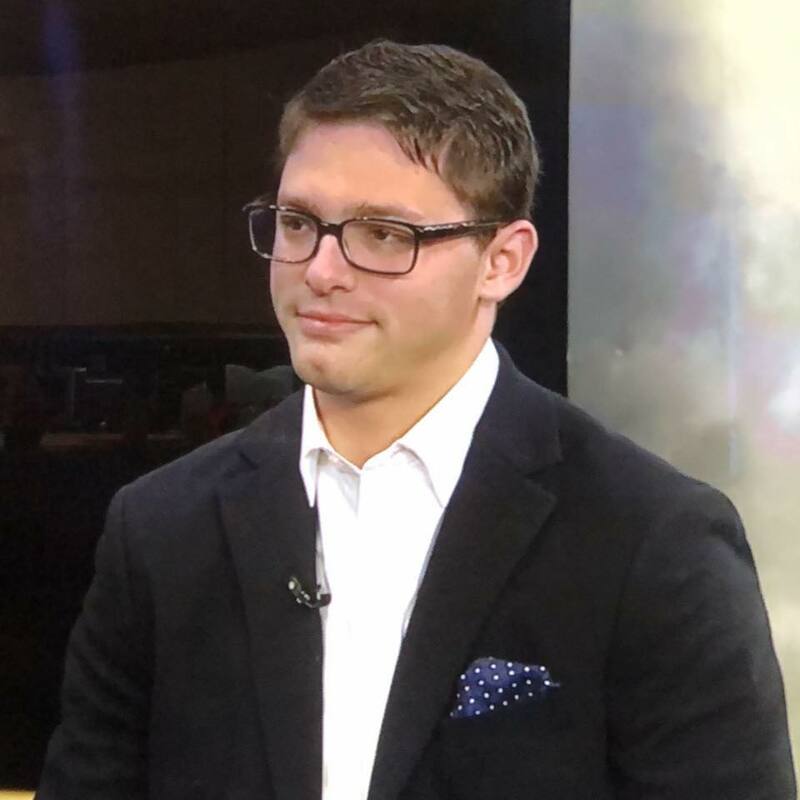 Since 2016, Rossow’s success as a millennial internet attorney brought him national attention, becoming a millennial consultant to networks such as ABC, FOX, NBC, and CNBC. He appeared on Cheddar TV the day GDPR went into effect, as well as having been featured in both Forbes and Entrepreneur Weekly for his devoted work to his anti-cyberbullying initiative, #CYBERBYTE, a social media movement aimed at bringing Silicon Valley, Hollywood, and the general public closer together in efforts to combat online bullying. He is an Educator at PITCH Investors Live, a platform that allows entrepreneurs to raise funds live from their mobile devices by pitching investors, most notably, Kevin Harrington, the CEO of As Seen On TV. He currently serves on the Advisory Board of The Cybersmile Foundation, a multi-award winning anti-cyberbullying non-profit organization, committed to tackling all forms of digital abuse and bullying online. He also serves on the Legislation Committee with the Ohio Attorney General’s CYBEROHIO Initiative, helping to shape and draft Ohio legislation surrounding cyberbullying and cybersecurity. As the founder of the #CYBERBYTE series on Facebook , Twitter , and YouTube , Rossow aims to bring millennials updates in the technology and cyberspace realm, as well as increasing awareness on issues related to cyber safety. His latest launch is the #CYBERBYTE video challenge, where he works with Silicon Valley entrepreneurs and Hollywood figures across the globe, in spreading awareness as to the dangers of cyberbullying, online trolling, and body shaming.